Each committee is overseen by a committee head who, along with the president, vice president, secretary, and treasurer make up the NASC board and ensure things run smoothly. To learn more about a committee, visit its description page listed below. Board members can be contacted here. Your help is needed! Please consider becoming a NASC member and joining a committee. There is something to suit everyone’s interests: growing plants, research in the field, educating the public… you name it. We look forward to hearing from you! The NASC Public Relations & Education Committee has the responsibility of increasing public awareness about the NASC, as well as helping to educate NASC members and the public about the issues concerning Sarracenia and their habitats. The NASC Conservation Committee is responsible for legally collecting and rescuing Sarracenia for the purpose of maintaining them in the NASC collection, for reproduction, and for hopeful future reintroduction into their original habitat, where possible and authorized. 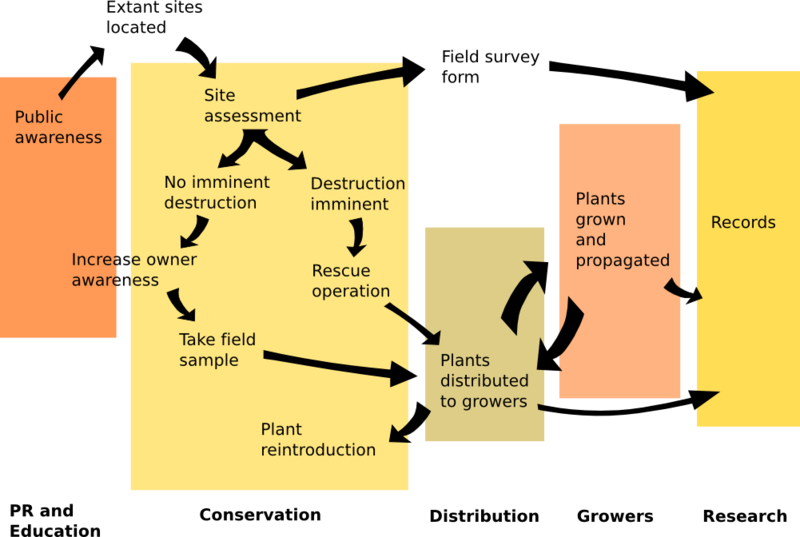 The NASC Distribution Committee is responsible for determining how NASC existing and newly rescued/collected plants are distributed throughout the organization. The NASC Grower Committee is responsible for growing NASC plants, maintaining accurate records of the plants they are growing for the NASC, and distributing these plants as directed by the Distribution Committee and the Board of Directors. The NASC Research Committee maintains records of the NASC plant collection and field survey data, allowing other committees to assess trends and focus conservation efforts.